Northeme V2 Tutorial Videos are available now! Click here to view all videos. We’ve been working on V2’s exciting new features since the early days of this year. Finally it’s all done and time to enjoy it! 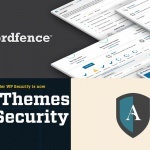 The reason this upgrade is called Northeme V2 is not only all premium themes upgraded to V2.0, but also we’re excited to incorporate top of the line premium plugins into our themes for the first time. Slider Revolution and Visual Composer plugins are now included into all premium themes. Accordingly the theme capabilities were drastically improved and as of now it’s possible to build multi-purpose websites. If the answer is yes, let’s put your mind at ease before going any further. The new updates and plugin bundles can be accessed for FREE by all active memberships (Theme Club, single theme and legacy theme). Just make sure that you’ve checked the upgrade notes at the end of this article before upgrading. 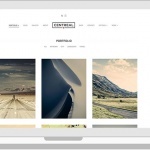 Slider Revolution, #1 WordPress Premium Slider / Gallery Plugin. is now included into our themes! 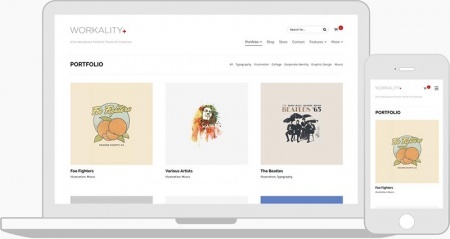 It allows to create beautiful sliders, galleries, carousels, full screen sliders and more with dozens of customization options and fancy transition effects. Slider Revolution can be used almost anywhere on your website through shortcodes and it’s also listed in Hero Slider select boxes to use them with BG slider (Reframe Plus), Cover Page (Centreal Plus), Page Hero (Madrigal) and standard hero sliders. Visual Composer (VC), a premium WordPress drag&drop content builder plugin, is included. It offers 40+ page elements to build fully custom pages. … and more is coming! You’ll find more information about how to use VC elements in the theme documentation. 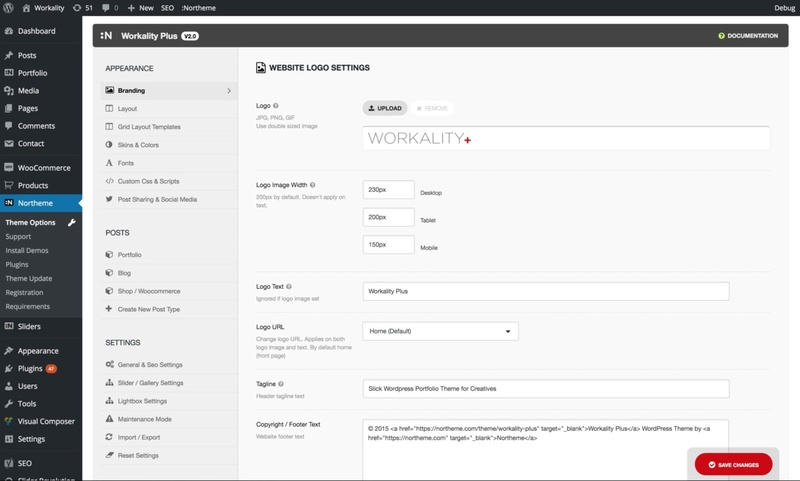 Full Width w/ Padding and Full Width options are only available for Centreal Plus and Madrigal themes. These options make possible to build full width sections in the content. That being said, it’s possible to create a single page website with the entire content. We’re still working on minor details improve this feature and single page / app demos will be available for both themes soon. 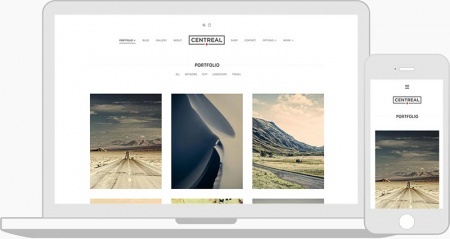 See these templates on theme live demo. QuickStart Guide and Setup Wizard have been replaced with new Northeme Panel. One-click demo installer offers quick and easy way to install a theme live demo that you can preview on northeme.com. You may find fewer demo options at this time yet soon there will be more live demos in different concepts (E.g. Photographer Demo, App Demo etc.). Install Plugins section allows to install and update plugin bundles along with recommended plugins. 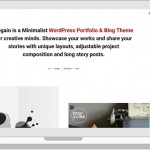 Also Theme Requirements can be found at Northeme > Theme Requirements to check if your theme meets the theme requirements. 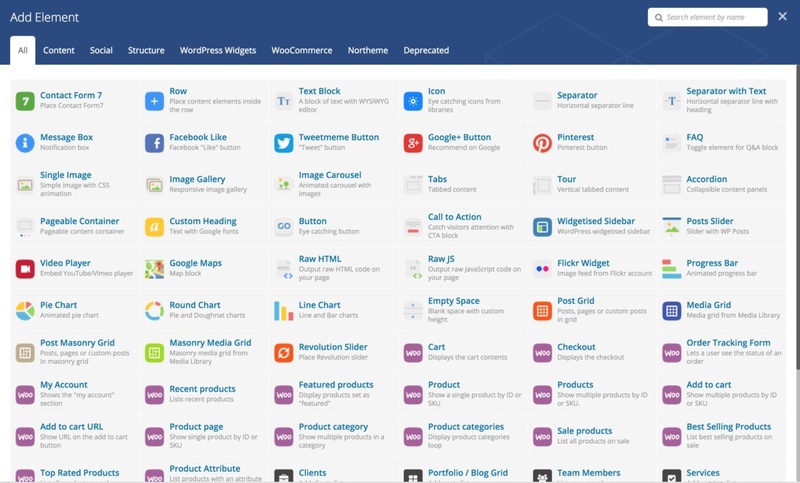 Theme Options panel has been re-designed for functional design and more integrated interface with other sections of WP dashboard. Note that options panel changes only limited with design and all options maintained (yet new ones added). 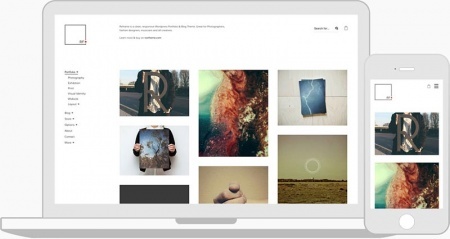 Slider / Gallery Manager has been moved to WP Admin Menu as a separate section. No more conflicts or performance issues due to high number of sliders or slides. 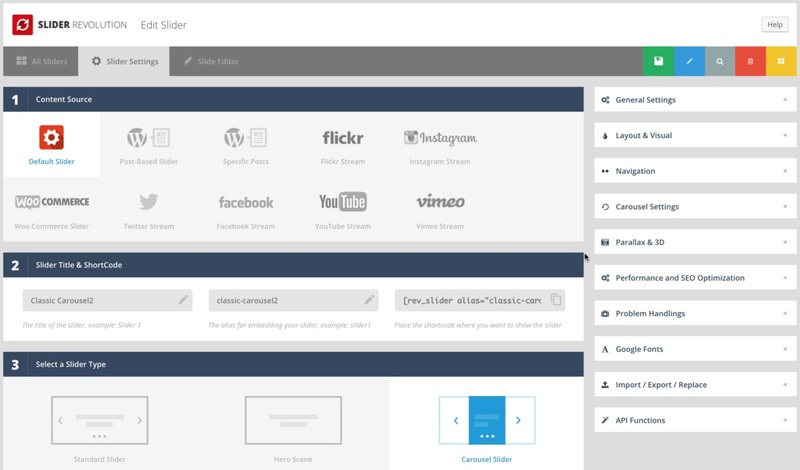 You can create unlimited sliders with unlimited slides at Sliders section and use them through shortcodes (VC) or Hero Slider select box on a page / post. 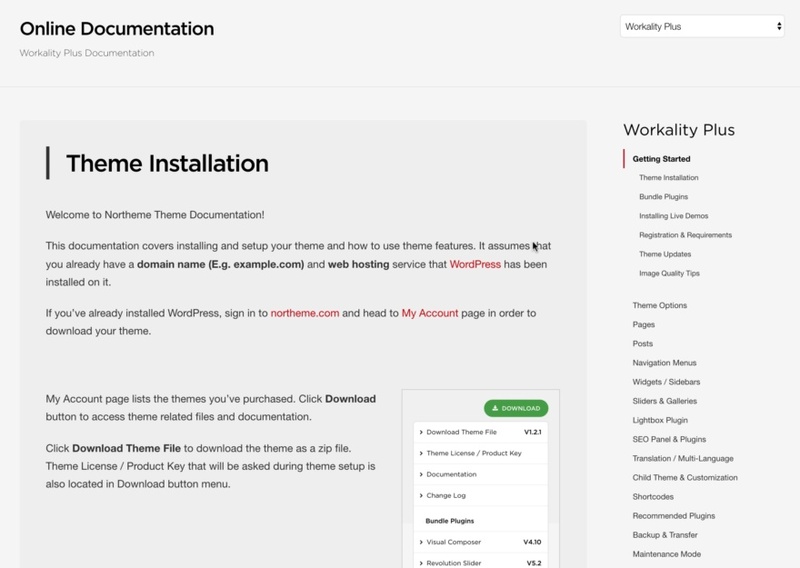 Theme Documentation has been removed from Northeme Options panel and moved to northeme.com as online documentation. 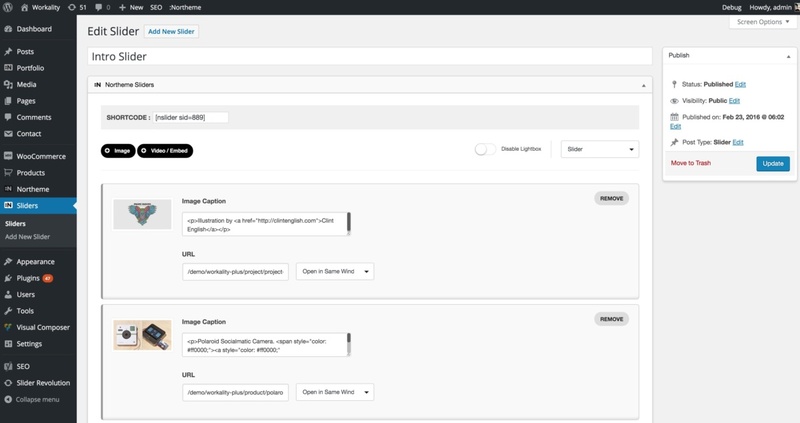 It’s now more extensive, easier to access, up-to-date and zero performance impact on your WordPress dashboard. I don’t even know how many times we’ve received support e-mails regarding thumbnail size issues. Although it’s an issue strictly related to WordPress due to performance concerns, there hasn’t been any practical solutions except using Regenerate Thumbnails plugin to crop thumbnails in correct sizes. But even I cannot call that a practical solution since it requires an additional step to crop thumbnails. Therefore built-in Regenerate Thumbnails function has been removed and auto-crop feature added to the themes. Whenever a missing or incorrect sized thumbnail detected, auto-crop script will fix it automatically. You can edit grid layout templates and change thumbnail sizes without worrying about re-generating thumbnails. Now, only thing you need to do is to upload images with same size or above the minimum requirements and the rest assured. Auto-crop feature also brings an incredible improvement to the themes by creating only necessary number of thumbnails. Regenerate Thumbnails plugin (also WordPress) creates new thumbnails of every image in the media library even though they’re not in use. Auto-crop feature only creates thumbnails that are being used. Even though this technique sounds perfect, it comes with a minor drawback which is to crop images on-fly. That being said, it may take a few seconds to crop all images before displaying a specific page on your website (if there are too many thumbnails on your page). This is a one-time action and only happens on first visit. In other words, don’t worry if it takes more time than usual to view a page for the first time. Also one more sweet automation script added to resize large images on single posts. Sometimes you may overlook and upload extremely large images (such as 5mb RAW photos) and your visitors may struggle to view that image due to high loading times. As of now, all images will be automatically resized to maximum 1800px wide and accordingly file sizes will be reduced and optimized as well. But you can disable this feature from Theme Options if you’re sure that you can handle the image optimization by yourself. Ajax navigation has been removed due to poor performance and other incompatibilities. Yet a better category navigation filter has been applied to category filter links. If Post Limit for a post type (Northeme > Post Type) is set to Unlimited, clicking an item from category filter will show corresponding posts and hide the rest in grid layout. Which means, no more loading category pages unnecessarily and the posts from corresponding category will be displayed immediately. Related posts are being displayed right below a single post (blog, portfolio etc.) according to your preferences. Display posts from same category and Random posts options were already being offered for Related Posts. Related posts lists used to start from the first post on each post page. Therefore mostly the same posts were listed on single post page unless Random Posts or Posts from Same Category haven’t been activated. Now, related posts list starts from the next post of the current single post page. This update provides a variety to the post list and can be used a post navigation other than post navigation arrows. Second improvement is Unlimited option added to the Post Limit option. If Unlimited option is selected for Related Posts, all posts from a post type will be listed below each single post page. That being said, visitors don’t have to get back to posts listing page since they can access it right below each post. The reason Full Width template has been deprecated is, Default Page template is set to be displayed in full width (without a sidebar). 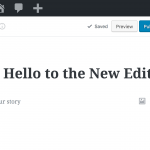 Default Page can be used to build any content except blog and post type overview pages. Whenever Default Page template selected, Enable Sidebar option will appear whether you’d like to have a sidebar on that specific page. This update increases the compatibility with 3rd party plugins such as forum plugins etc. Current users : If you’ve already been using Default Page template with sidebar, make sure that activating Enable Sidebar after updating to V2. BG slider has been removed from Northeme > Sliders > BG Sliders. Now BG sliders can be managed on through BG Slider panel on add / edit page if BG Slider template selected. Revolution Slider can be used instead of BG Slider. Northeme > Layout > Website Layout > Full Width Layout – Single Row menu option allows to display navigation menu, search icon on the same row. Northeme > Layout > Website Layout > Hide Tagline on Mobile option added. Northeme > Layout > Website Layout > Standard Category Filter to list menus as a horizontal menu. Documentation removed from theme framework. It can be accessed over northeme.com via single click at theme options. 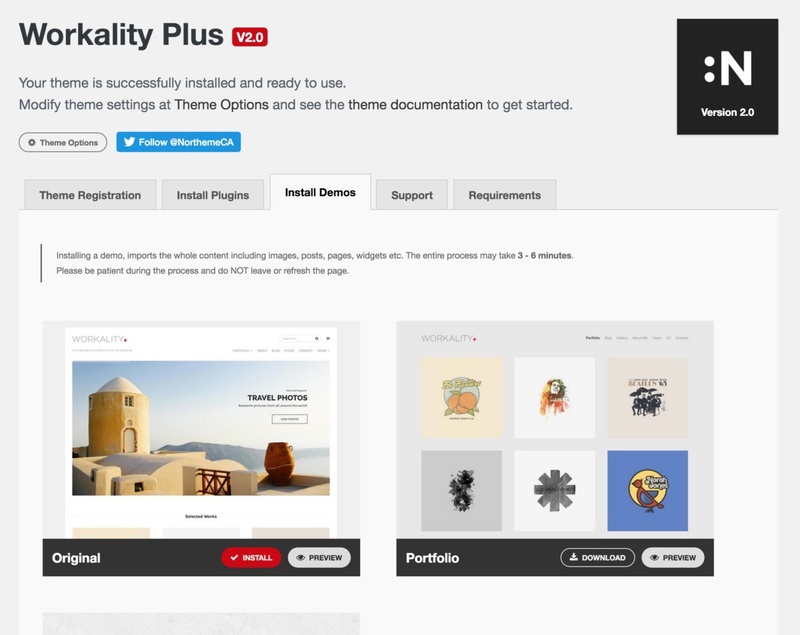 If you’ve been a legacy theme user (Workality Premium, Reframe, Centreal) and haven’t upgraded to their successor yet you won’t need to do it anymore! All legacy themes have been discontinued and upgraded to their successor (E.g. Workality Premium upgraded to Workality Plus) on your account. You can sign in to your northeme.com account and head to My Account page to download the new theme and upgrade immediately! It’s totally free of charge! Please note that Slider Revolution and Visual Composer can only be used with new themes and are not compatible with legacy themes. V2 is available for all customers who have active theme license and it can be downloaded from My Account page (or installed via auto-update feature from your WP dashboard). Slider Revolution and Visual Composer bundles are also available at My Account page. Install plugin bundle and recommended plugins (optional). Plugins can be installed automatically at Northeme > Install Plugins. If you wish to do this manually, download plugins from My Account page and install from Plugins at your dashboard. Since Default Page turned into Full Width Page and full width page removed, you’re supposed to activate sidebars for your currently existed Default Pages (if applicable). 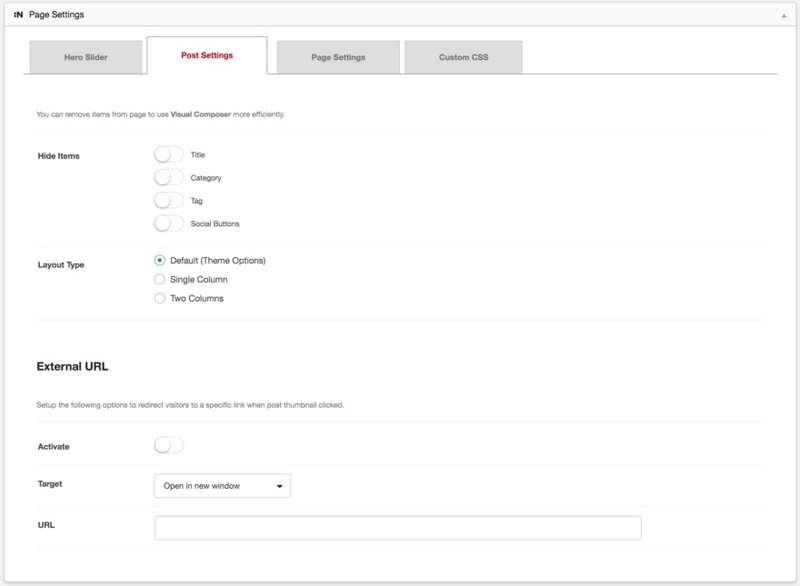 Go to Pages, edit default page templates and activate Enable Sidebar at Page Attributes. Home, About / Contact, Gallery (Madrigal) page templates have been deprecated. Instead Visual Composer can be used to build these pages with drag&drop feature and highly flexible interface. Your pages built with deprecated templates won’t get affected but deprecated templates won’t show up in Page Attributes anymore. 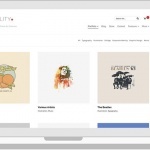 Even though providing a comprehensive list of features might be useful, no doubt that it’s not as effective as showcasing these features through live demos. App, Photographer, Videographer and many more live demos in different concepts will be available soon and offered with one-click demo installer! Well, hope you like it folks! Please let us know what you think about these improvements at hi@northeme.com and support forums. More live demos are coming soon.